Wonderful colours and light in this photo! I'm terrible at knowing the names of things in nature, more of an admirer. 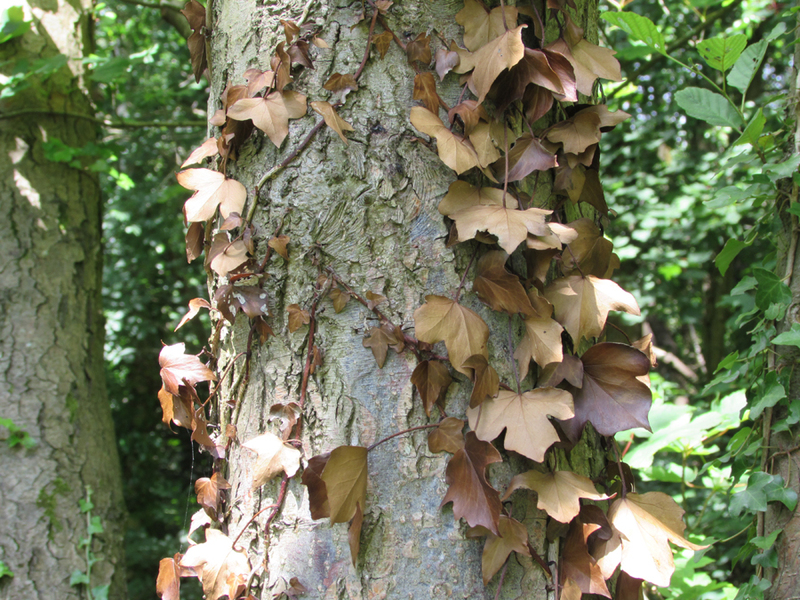 I believed it to be ivy as all our local trees are wrapped in ivy, although green not brown. I've done a bit of Googling and still none the wiser as to whether that's correct or not. So many shades of brown. It's lovely seeing all the fresh green interspersed with more colour! Glad I discovered your blog -this photo is absolutely beautiful! Have a great weekend!